The first sign of warmer weather means we’re thinking about booking those much-needed vacays, are we right? 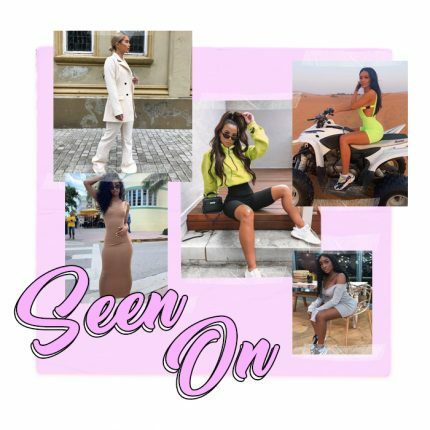 Whether you’re trying to pin down the perfect destination that suits all the squad, take the stress out of what to wear with some inspo from some of our fave babes. From the essential swimwear for beach days to pool parties and beyond, to the dresses you can take from balmy days to evenings of cocktail sippin’. Count down the days ’til you can put that OOO on with holiday dressing inspiration from some of our fave girls of the ‘Gram.